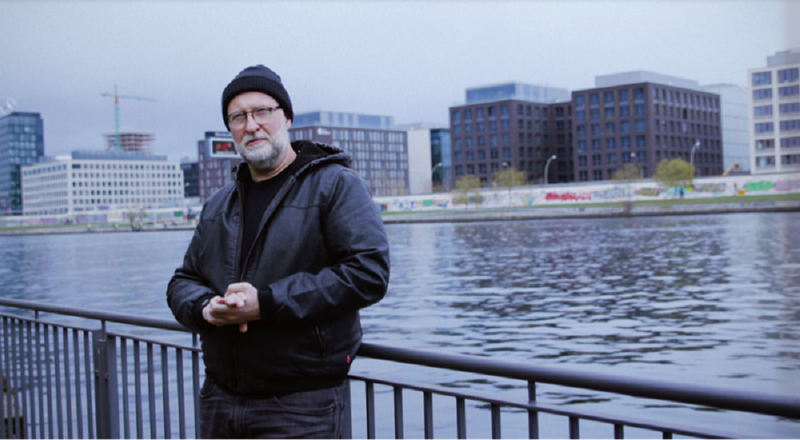 Bob Mould loves Berlin, and he is not at all shy about it, as he expresses his admiration and deep connection to the big city through a well constructed, documentary style video. The simply titled Berlin was created by filmmaker, Mario Bergmann, and director/visual artist Philipp Virus who has worked with incredible acts, like Atari Teenage Riot, Dinosaur Jr., Sonic Youth and Iggy Pop, and whose work has been showcased at The Museum of Modern Art in New York. "In Berlin you can be whoever you want," the punk icon shares in the video, and continues to describe some of his old memories from the city, as well as his current daily routine as a resident there. The video precedes the release of his upcoming album, Sunshine Rock, due out February 8th, 2019 on Merge Records. 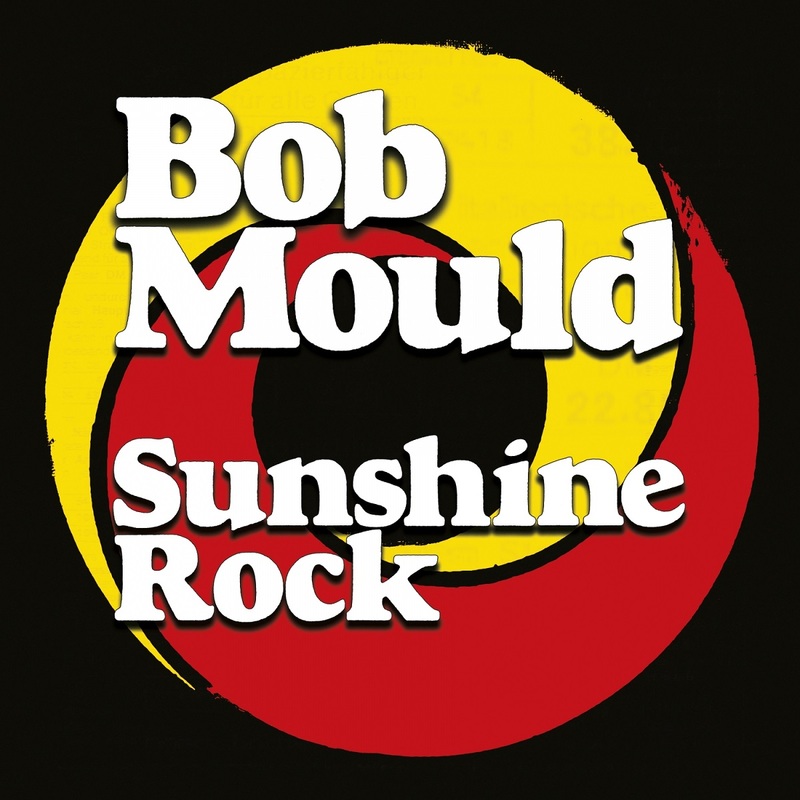 Through the album's recently surfaced couple of first singles, What Do You Want Me To Do and the title track, Mould appears completely re-invigorated, positive, confident and eager to move forward. Make sure to check out everything, from the short film, to both available tracks and the artist's upcoming live dates.